Most communities have a zoning ordinance. 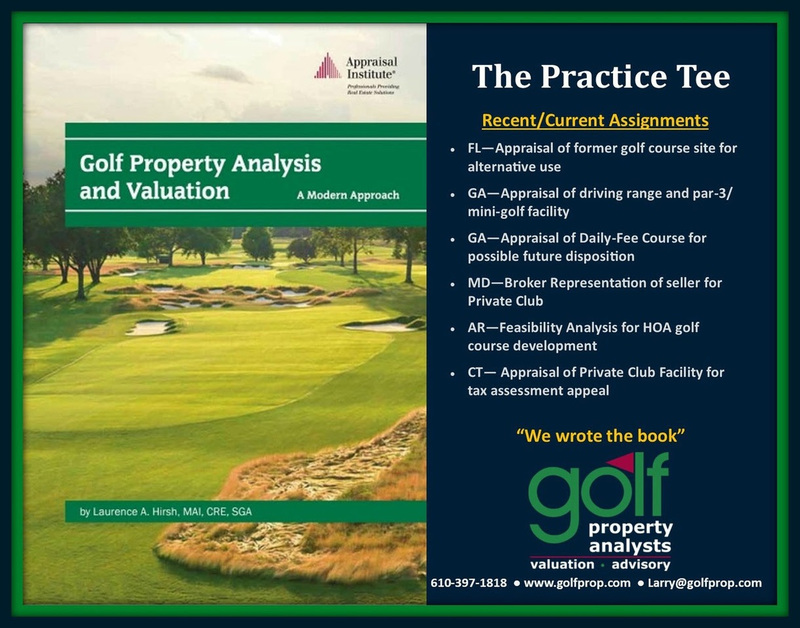 This is basically the guidelines and restrictions for how properties in various locations and of various shapes and sizes can be developed and used. It’s not often a part of the club that anyone spends much time or attention on, but in some cases, it should be. 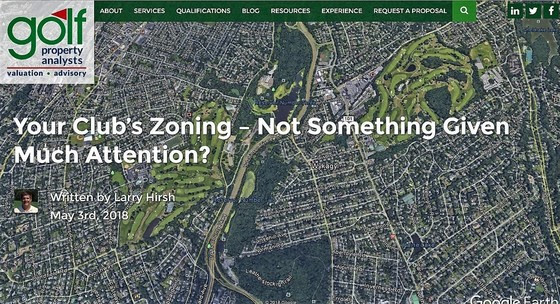 Just this week, a club client called wanting to talk about a potential future rezoning the municipality was considering as part of a new comprehensive plan for the community. This particular club site was zoned Residential. 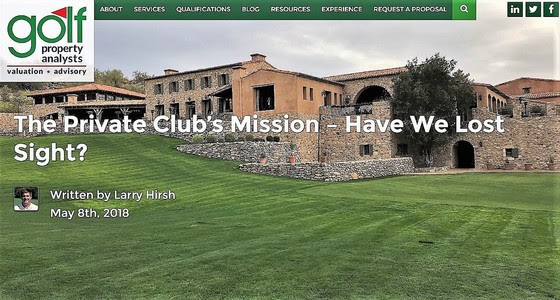 That may not seem like much of a problem, but if the club’s property, used as a club is not the highest and best use, and residential development yields a higher value, the club could be in for a stiff real estate tax burden. Many clubs are situated on sites that are zoned for recreation or open space, or have provisions restricting a variety of alternative developments. Those clubs are pretty much “stuck” and alternative uses are quite limited. Unless you’re in a jurisdiction where tax assessment is based on continued current use (like New York State), the club has a possible decision to make about the value of pursuing real estate tax relief or maintaining the flexibility less restrictive zoning affords. (ABC) Country Club has a proud heritage and tradition as a private, family-oriented country club. 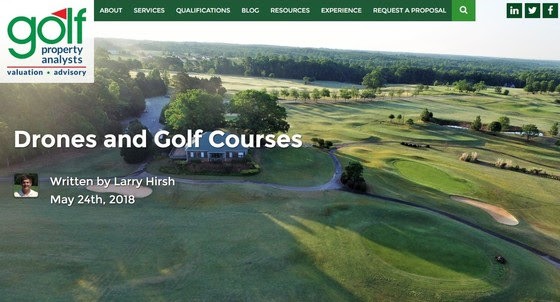 We are committed to providing exceptional service, outstanding golf, recreation and social experiences in a friendly and welcoming environment for all Members and their guests. 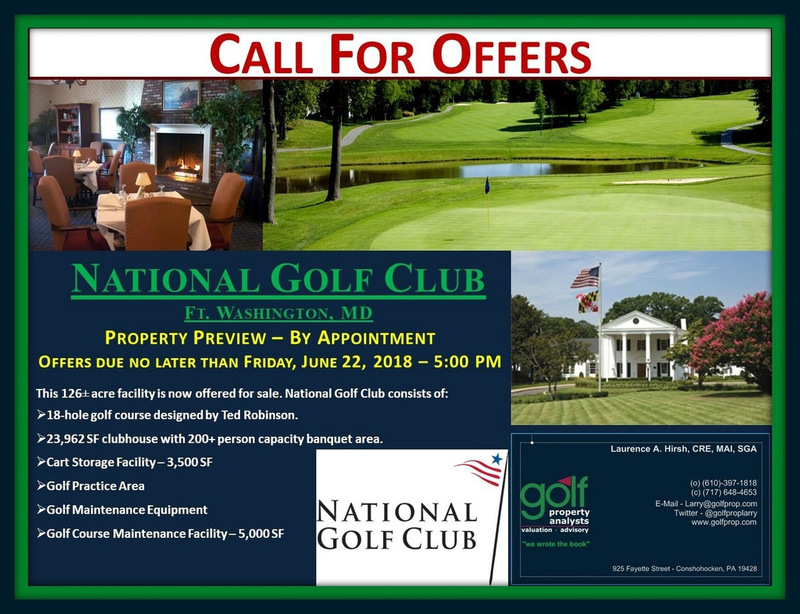 Because of the cost, it stands to reason that those who join clubs are typically busy folks who value their “downtime” and seek a no-hassle environment in which to enjoy their favorite activities, like golf, tennis, swimming or other sports typically associated with private clubs. Accordingly, most member-owned clubs’ leadership employ or contract for professionals who can manage the day to day operations of the club and much like the old Greyhound Bus advertisements say “Leave the driving to us”. As a longtime aviator, the view from above has always intrigued me. Early in my career and for may years since, I’ve taken advantage of airplanes to get a perspective on the properties we appraise offered only from above. Thanks to modern technology, Unmanned Aerial Systems (UAS’s), often referred to as drones have provided a more efficient way to provide this same perspective to our clients. Fortunately, for an experienced pilot, obtaining my UAS Remote Pilot Certificate wasn’t too time consuming and we’re now able to safely and legally use this tool for our clients’ benefit. There’s much to learn but we’re jumping in head first and envision considerable benefit for our practice. Drone use in the appraisal profession was first introduced about 2 years ago in 2016 and quickly recognized as a way to view areas previously considered inaccessible (roof, bodies of water, difficult terrain, etc.) and also provides the ability to view large parcels, including a 360 degree view of same. The use of a drone is much more economical than even the cheapest airplane and provides the ability to photograph from lower levels (below 400′ AGL) not accessible to manned aircraft in most cases. The detail available is most useful and modern tolls and software now enable using photogrammetry which can develop mapping, 3 dimensional models and of course, video.